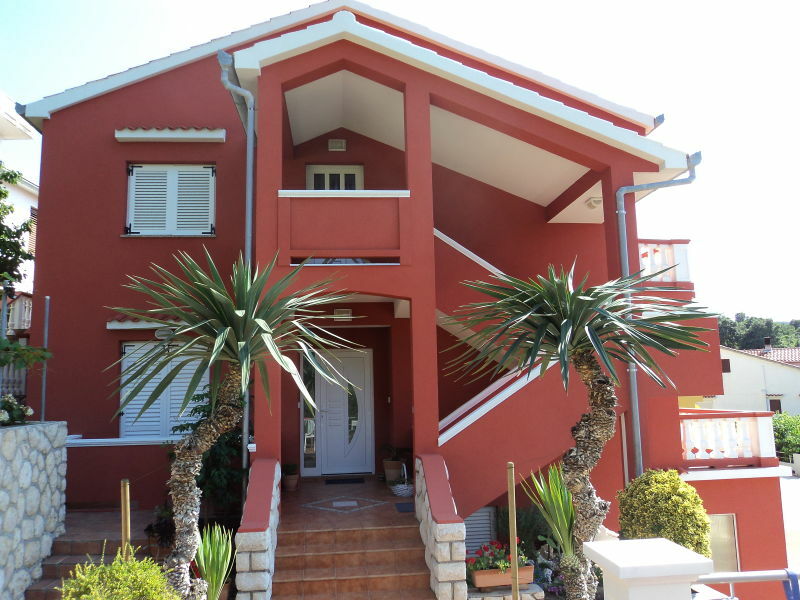 Very comfortable and nice decorated apartment (120m²) with 3 bedrooms. 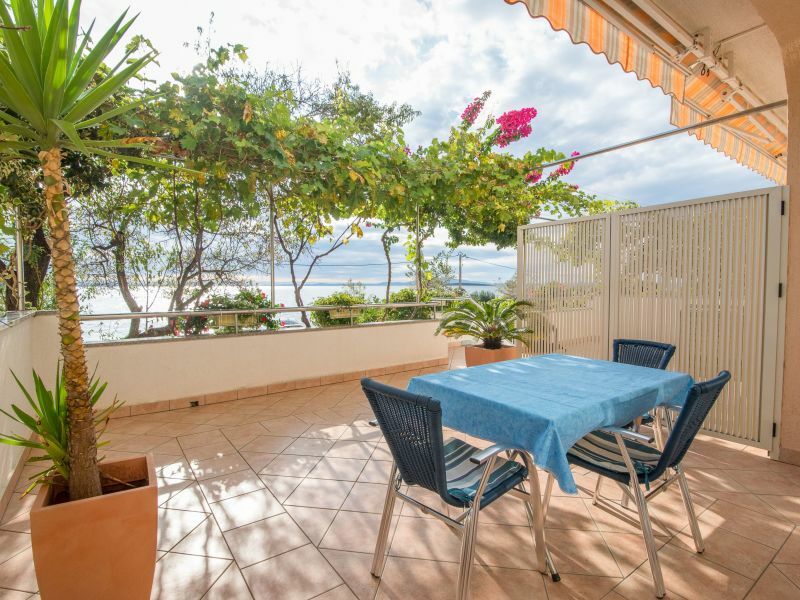 Large terrace with a sea view in quiet part of the island near beaches. If you don't want to miss your dog, you can ask us if you want to bring it with you. 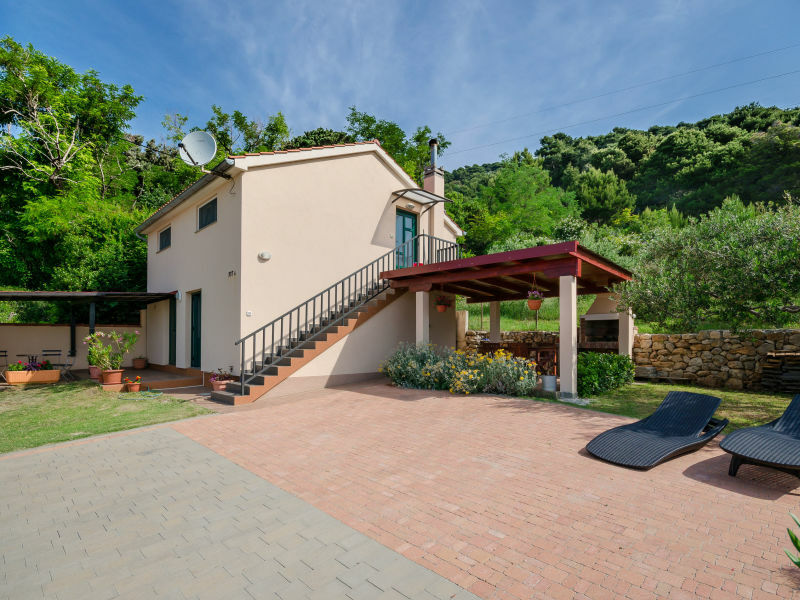 Large garden, olive trees, barbecue, quite, deckchairs, Internet, private parking place. 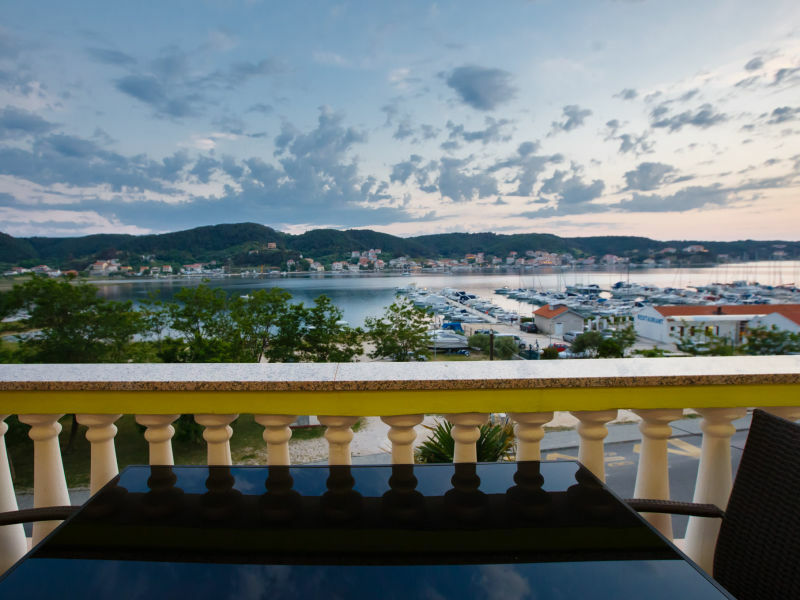 This beautiful apartment is in the villa Marija and is newly built and located in Banjol. Enjoy your evenings on the private barbecue in the garden. 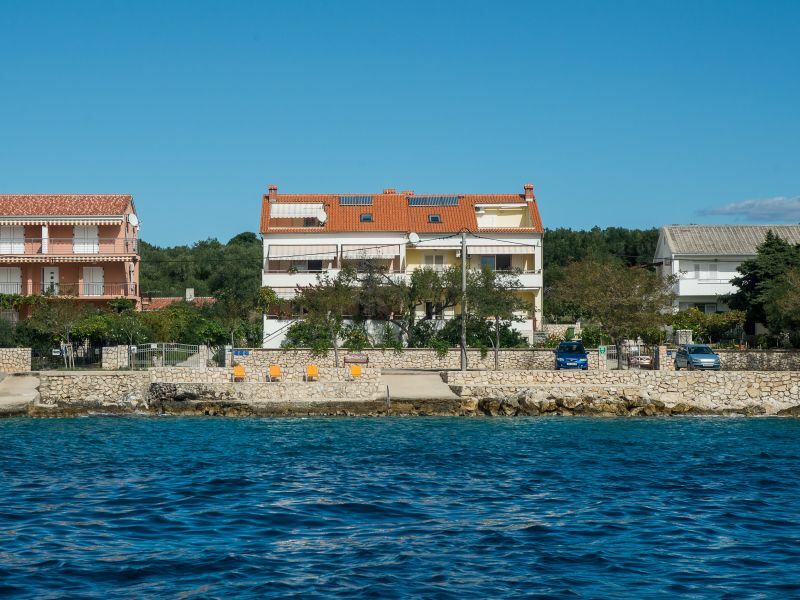 Spend relaxing holidays with up to 4 persons in the holiday house Ljerka (17701-K1) , only 500 meters from the sea. Our holiday home is charming, spacious and relaxing. Enjoy the benefits of the balcony, heated pool and fitness room. We look forward to seeing you! 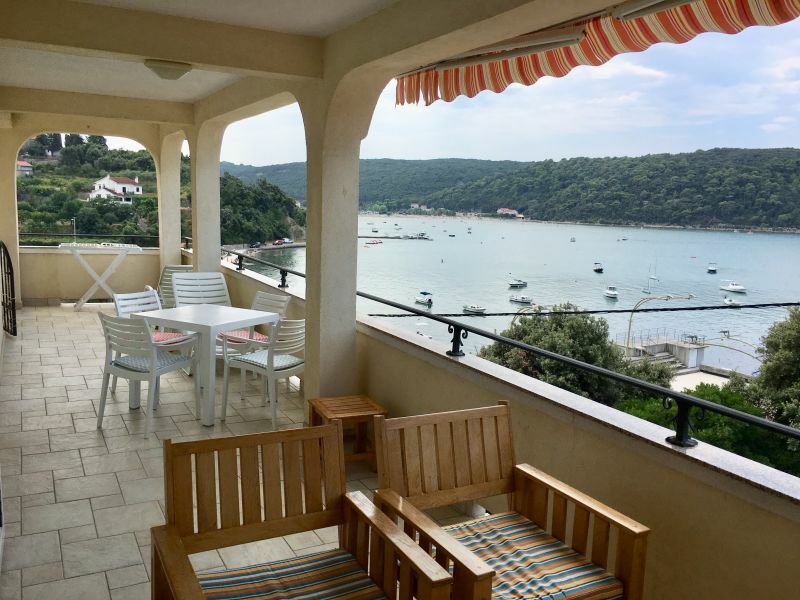 Familiy or Couple holiday, in very nice and quiet place, distance from the sandy beach only 60 m. Many of green and promenades, come and visit us ! 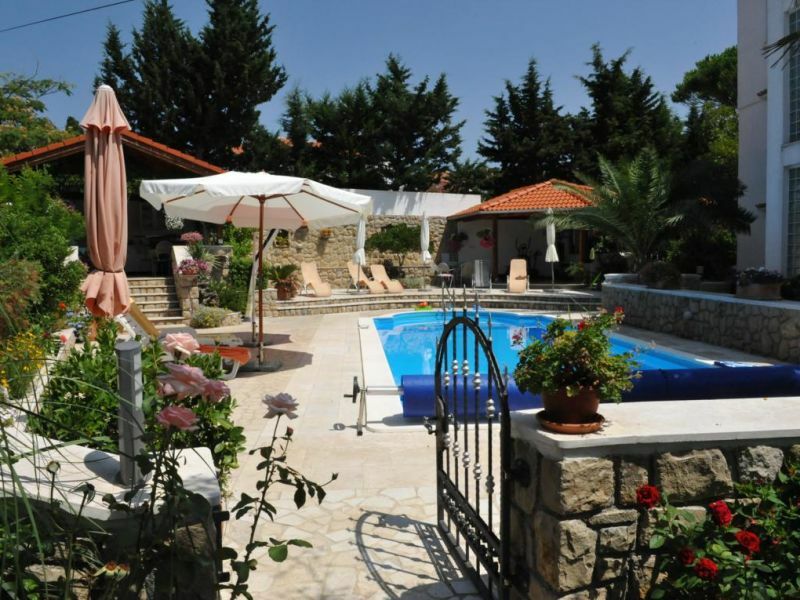 Apartment with 2 bedrooms, swimming pool, tennis court, billiard, table tennis. Sandy beach nearby. 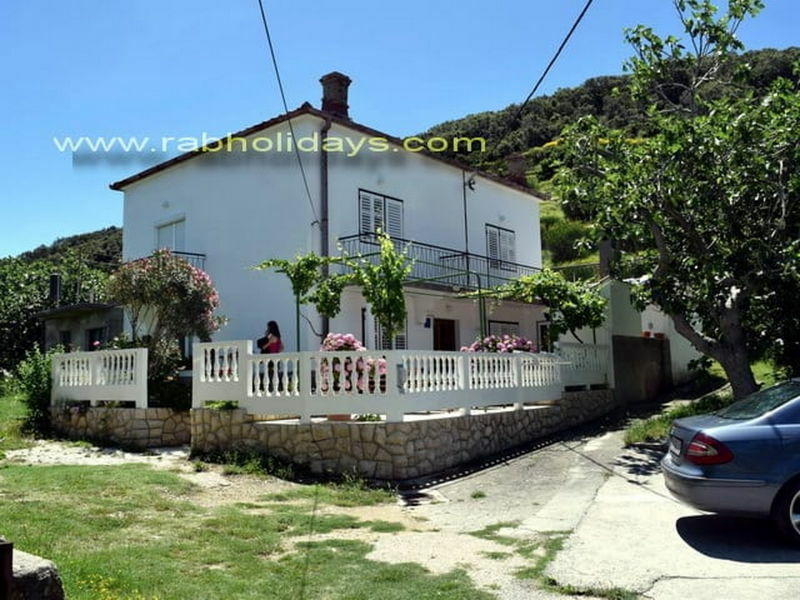 Holiday house with three bedrooms, 1 extra bed. Maximum 7 persons. Garden with garden furniture, Grill area. Pets welcome. 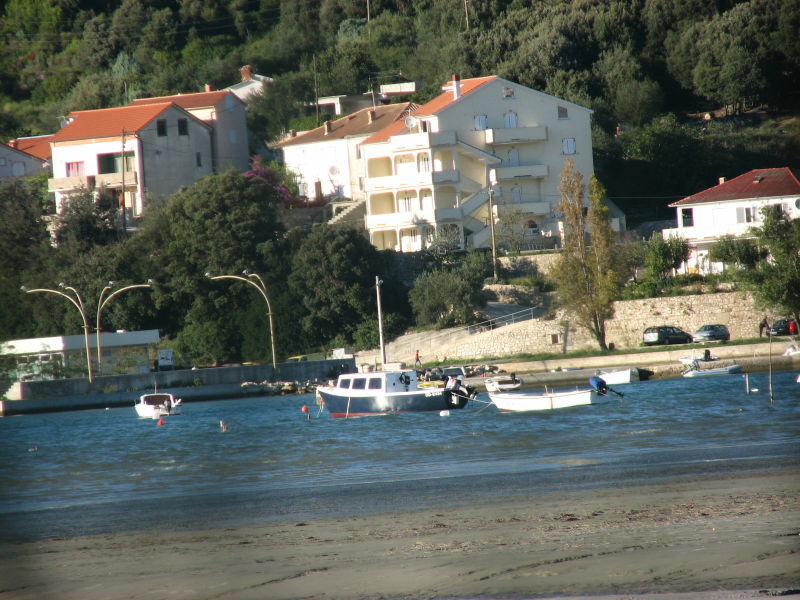 The holiday apartment is located only 30 meters from the sea next to the large and popular sandy beach “Mel”. Dear guests,we want invite you to spend your holidays in our house. 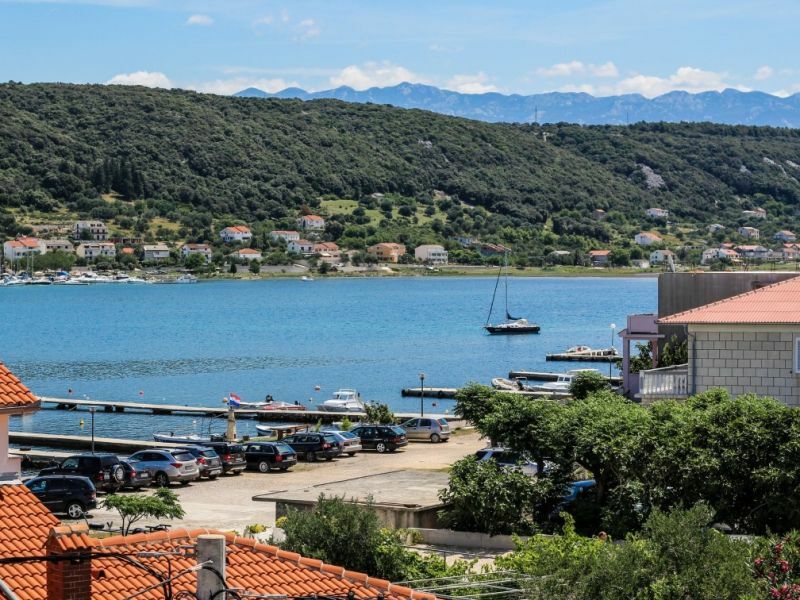 Apartment on two floors with nice terrace in house Trlika situated in picturesque bay surrounded by the greenest parts of the island and many bays. 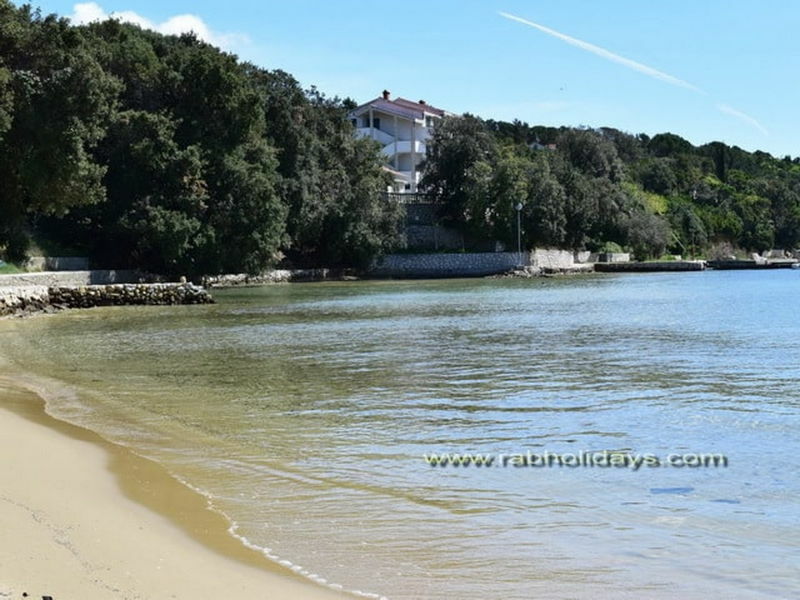 Very comfortable, beautiful and sunny two-bedroom apartment for 4 persons (max. 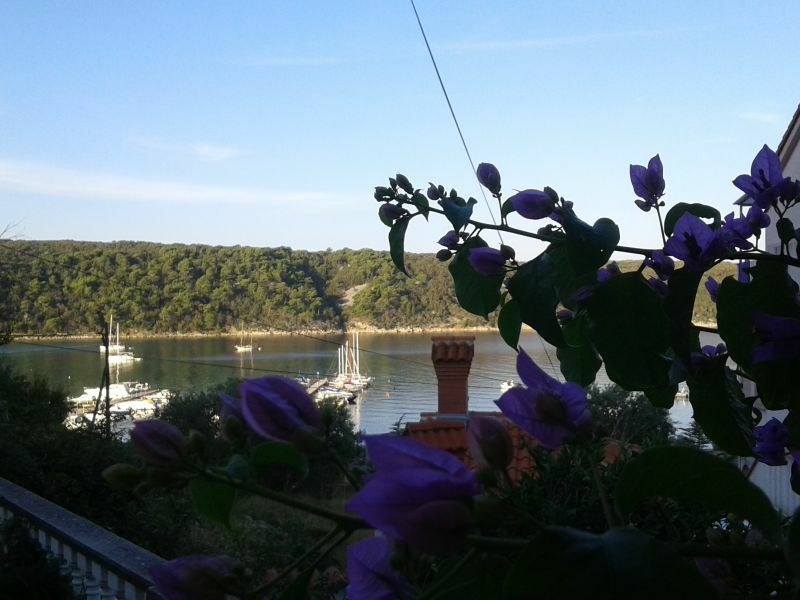 6) with terrace and gorgeous sea view. Boat berth if needed. Ground floor. 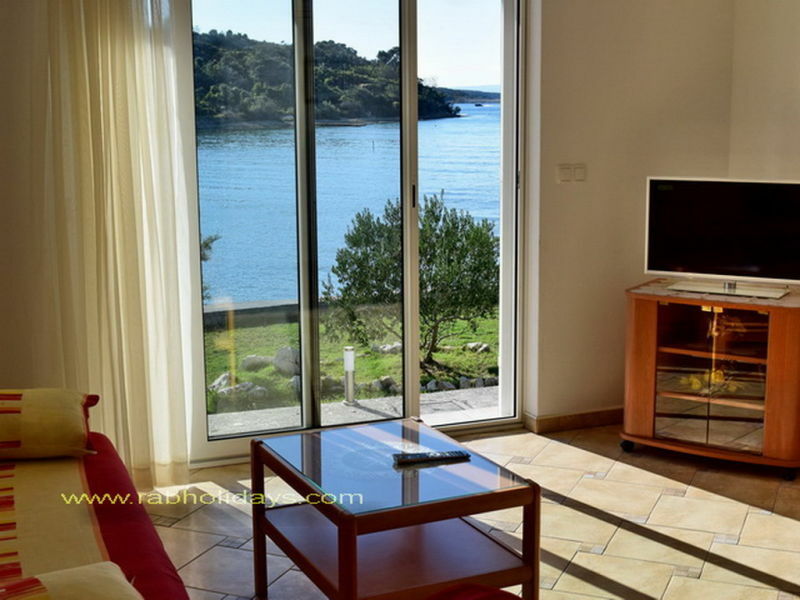 Kitchen, bathroom, bedroom (couch can be turned into a pull-out bed for 2),terrace with sea view. 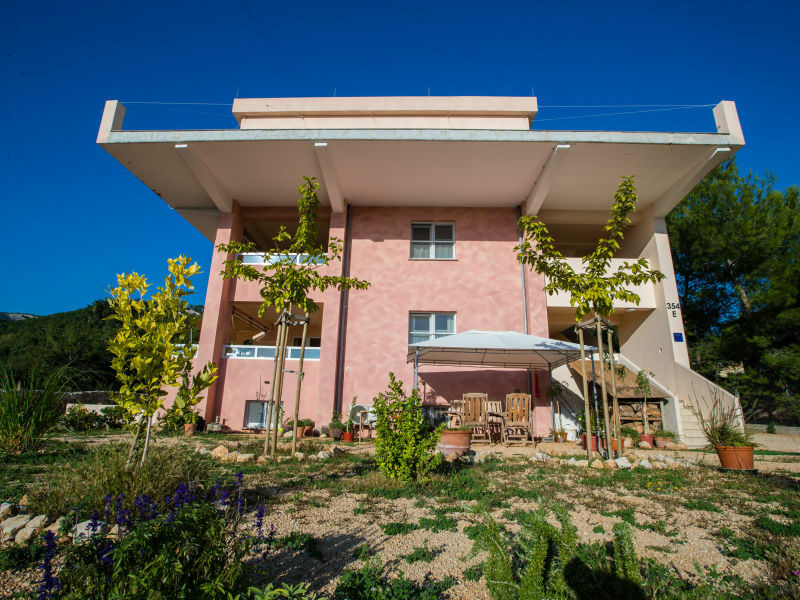 Air conditon, WiFi, terrace 20 m². 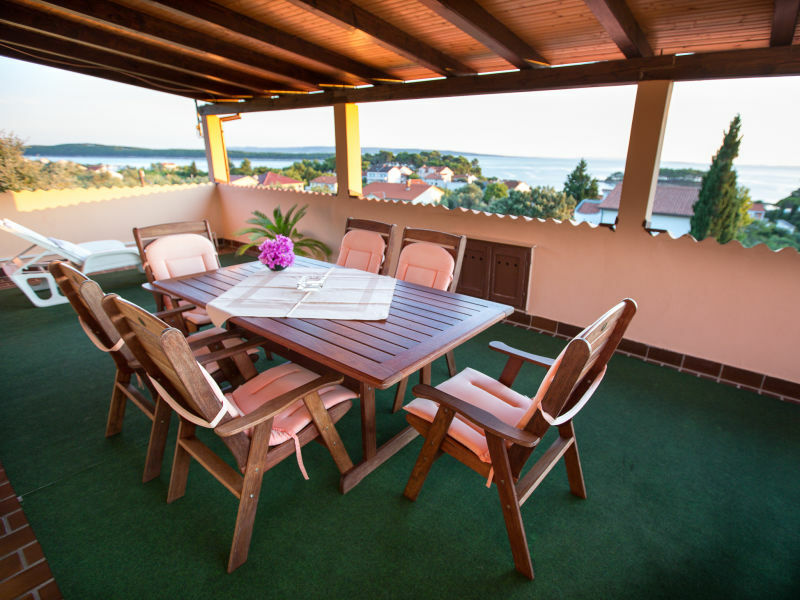 Holiday apartment for up to 6 persons at the island of Pag. Ideal for holiday vacations. 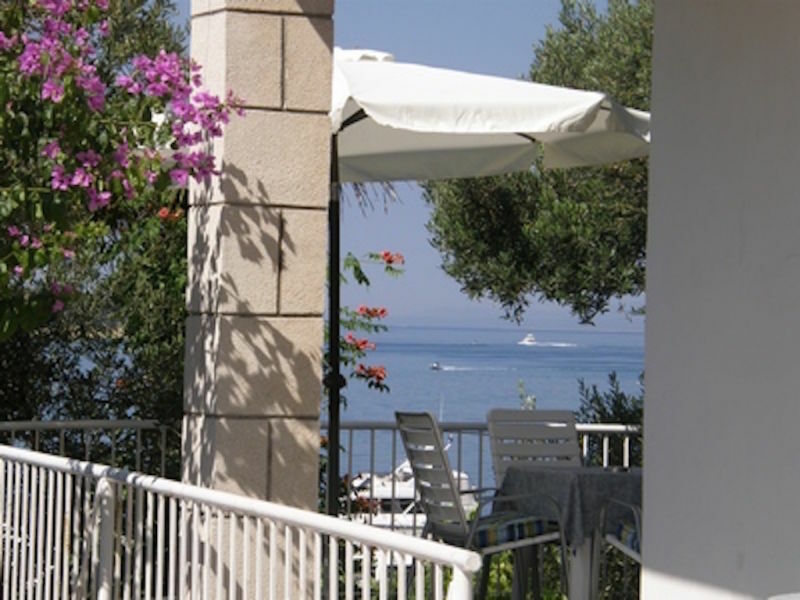 Very comfortable 4-room apartment with a large terrace. Apartment for 8-10 people. 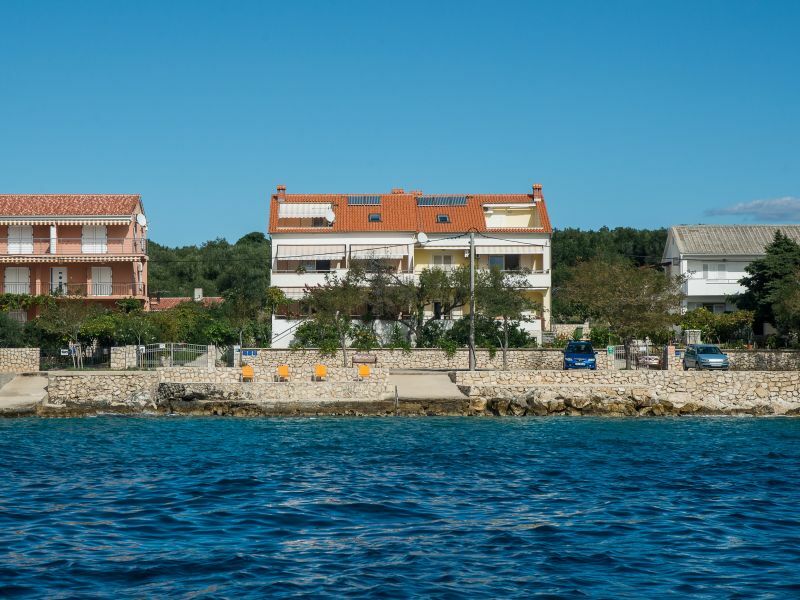 Directly by the sea with boat moaring, wi-fi, air-condition, grill available. Sie haben noch nicht your Holiday houses and holiday apartments für Ihren Urlaub for holidays with dogs in Banjol gefunden? Dann schauen Sie sich einfach alle 6 Ferienwohnungen und Ferienhäuser in Banjol an!